My time as an intern at LandAid has been both educational and rewarding in equal measure. While homelessness is an issue which has always been important to me, I did not appreciate how my knowledge of the subject would completely transform after working for the property industry charity. I could write a book on my experiences and how much I’ve learnt! But here are my top five ‘take home’ messages which should hopefully provide a snapshot of my time working for LandAid. Most people’s understanding of homelessness is centred around what is visible, such as people sleeping rough on the street. Rough sleeping is merely the tip of a growing iceberg, with homelessness manifesting itself in many different forms. Poor temporary accommodation, hostels and sofa surfing all contribute to a hidden crisis unfolding with little awareness or exposure. A collective understanding in the root causes of homelessness will help reveal that with the right support, it can be solved. 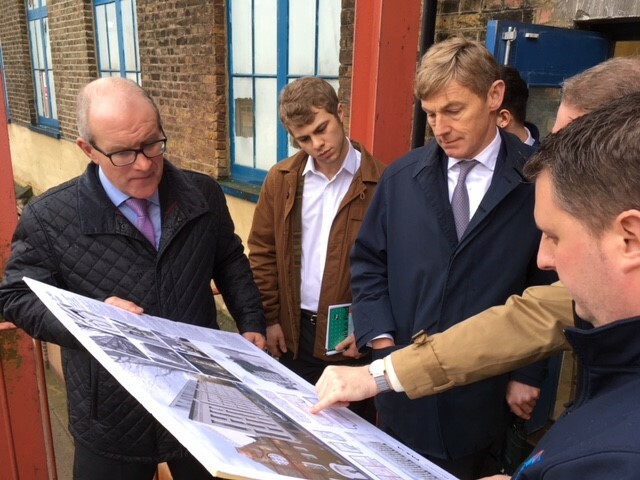 While eradicating homelessness will require collaboration across all sectors, it is often the charity sector which is leading progress, whether it be through providing services and accommodation, running campaigns, fundraising or lobbying to change government policy. 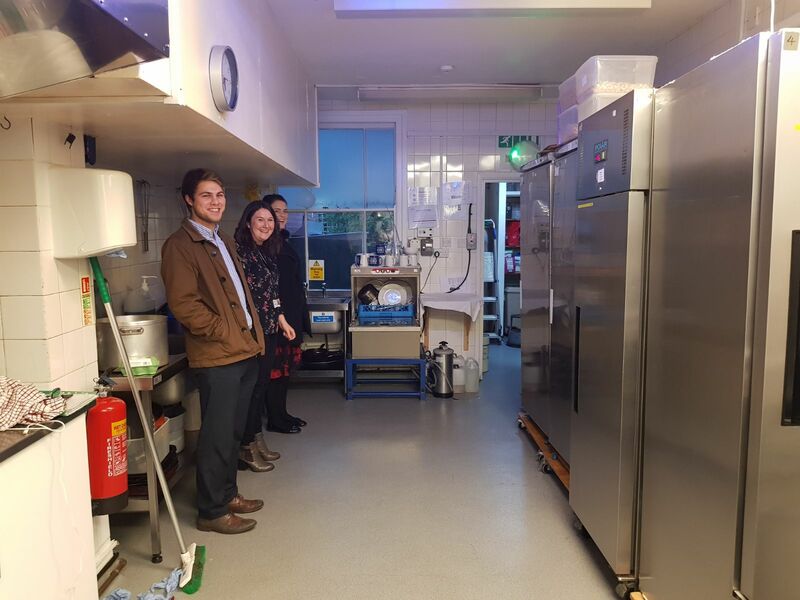 One of the most rewarding parts of working at LandAid has been visiting several of our charity projects to see young people we support who would be homeless without the hard work and dedication of organisations across the UK. I’ve been astonished by the amount of opportunities I’ve had to get involved with a variety of fantastic events and fundraising. From quizzes and conferences, to charity runs and even a ‘mudathon’, giving your time to support worthwhile causes really does make a difference to the lives of people supported by charities. 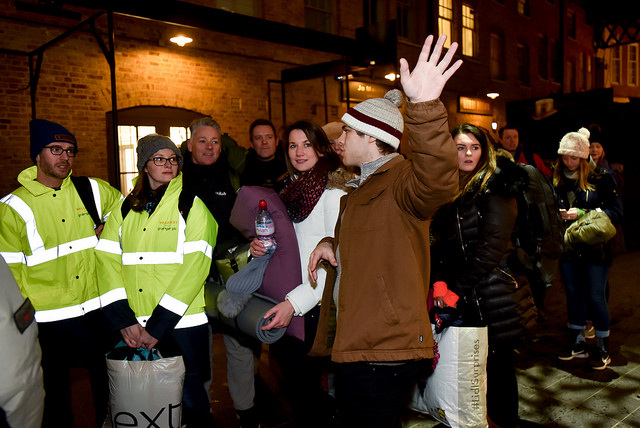 A definite highlight was volunteering at the LandAid Sleepout, which saw nearly 200 property professionals come together to raise over £269,000. Your individual actions make a real difference, so get involved! Getting the most out of an internship relies on your ability to build relationships with colleagues, clients and organisations. The guidance I’ve received from my manager has been invaluable so never be afraid to ask for feedback. I’ve also discovered the power of a smile, friendly conversation or adding someone on LinkedIn! Networking is an important part of your future career so capitalise on meeting new people. Working for LandAid has not only benefited my professional development but also my social and ethical understanding. I could not have anticipated the exposure to different companies, charities and my fellow work colleagues who have all made a lasting impression, taught me a great deal and made my time thoroughly enjoyable. Always look out for opportunities and be ready to take them.